John Souttar was praised for an "imperious performance" by Craig Levein. Craig Levein was delighted with his Hearts side's 2-0 win over St Johnstone and in particular the performance of John Souttar. 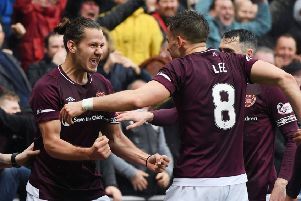 The Jambos bounced back from the disappointing defeat to Dundee during the week with a deserved win on Foundation of Hearts day at Tynecastle. After missing good chances in the first half, Marcus Godinho and Callumn Morrison grabbed their first goals for the club. Levein said: "When I went and watched the (Dundee) game again, particularly the first half I thought we were very poor. The second half I thought we played some good stuff. "The key today was to start where we left off from the second half the other night but add more goals. I was thrilled to bits with them today because of the controlled performance, I really can't remember St Johnstone having a shot at goal. "A lot of players were very, very good today and I'm pleased that Foundation of Hearts day that the supporters got to see a victory for all the help they have given the club in recent years." He added: "It was an unbelievable pass from John Souttar but he (Godinho) showed great composure to bring the ball down but then he panicked and just hit it. "Callumn has been promising to score from those kind of positions. It is great for him as well. "He’s made 30 appearances for the club and that’s him now officially he can go into the first-team dressing room. So that’s good news for him but not for the rest of the boys." Souttar made his first start for the club since the 3-1 defeat at Ibrox on 7 October. He played just over half an hour of the 2-1 loss to Dundee on Wednesday. The 22-year-old made a number of crucial contributions, setting up Godinho's goal with a delicate chipped pass before making a couple of big challenges at the other end to thwart the visitors. "I'm always impressed with John," said Levein. "The fact that he has been out injured for a long period of time and played 30 minutes or so the other night and he looks like he has never been away. "He has worked really, really hard to get himself back into a position where he can get back on the field. I thought it was an imperious performance from him considering the time he has been out, he just picked up where he left off." 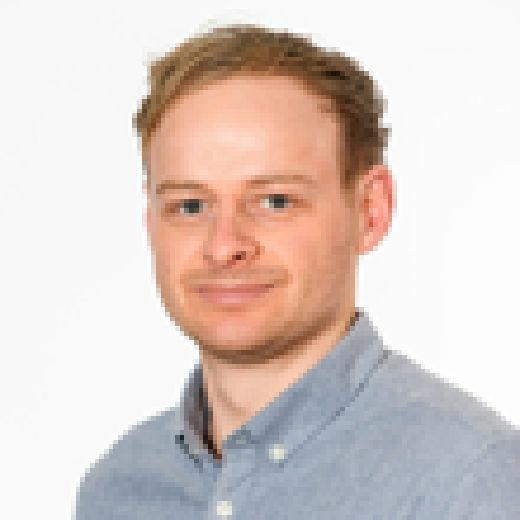 The Hearts boss also expanded on the comments he made about striker David Vanecek who was brought off the bench to a huge roar from the home support. Levein said: "He looked fit, eh? Once a relationship is established it is very difficult to do something which is out of the norm so everyone has to understand the rules at the beginning, both parties. "My stuff about David is that he has arrived having bigged himself up so much to the extent that supporters think he is going to score a hat-trick in every game but my job is to bring that expectation back down, which I hope I’ve done so people aren’t judging him at that level when he is patently not fit to play at that level."